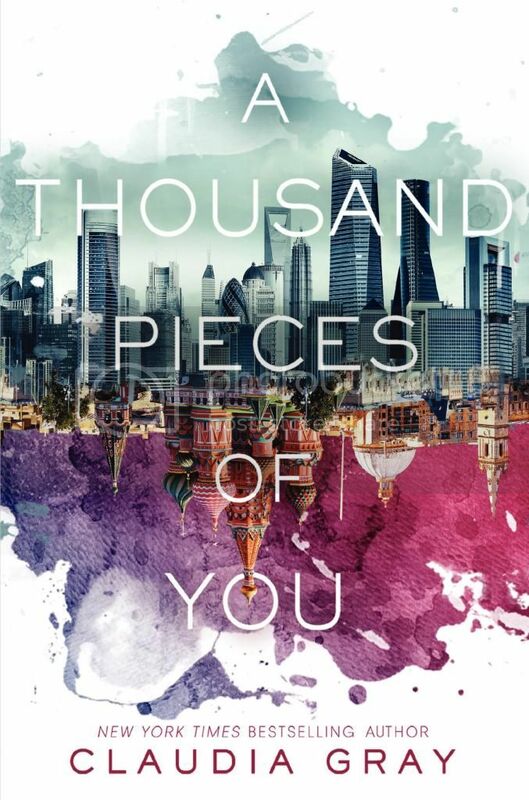 As soon as A Thousand Pieces of You crossed my radar, I knew I just HAD to read the book. Not only is the cover super gorgeous, but the story sounded really intriguing as well. Having finally read the book, I’m thrilled to say that this is one of my favorite reads of 2014, and since I’ve read around 100 books this year, that’s saying a lot! Marguerite was a really interesting main character. She wanted nothing more than to avenge the death of her beloved father, and I think that she would do anything to stop the man that she believes killed him. That determination that burned so brightly inside Marguerite is one of the things that I absolutely love in a main character. The secondary characters in the book are very well written as well, and each of them for different reasons. There are some that you are really going to love, and a few that you are really going to hate, but they are all really well written. I hesitate to say that there is a love triangle in this book. I think that is what it may have meant to be, but it definitely wasn’t for me. I chose my side pretty early on in the book, as I completely fell in love with one of the most swoon-worthy characters ever, and I can’t wait for the next books in the series so that I may meet him again. I really enjoyed the storyline for the book. The time travel aspect in the book felt really different than that of other books that I’ve read with the same subject. This was more dimension travel instead of actual time travel. It was definitely interesting how each dimension that Marguerite visited was so different, yet some things were still the same. I was definitely hooked while reading this book. Overall; I enjoyed this book SO much more than I expected to. I can’t wait to get my hands on the next two books in this series when they are released, as I have to know what’s going to happen with this story!